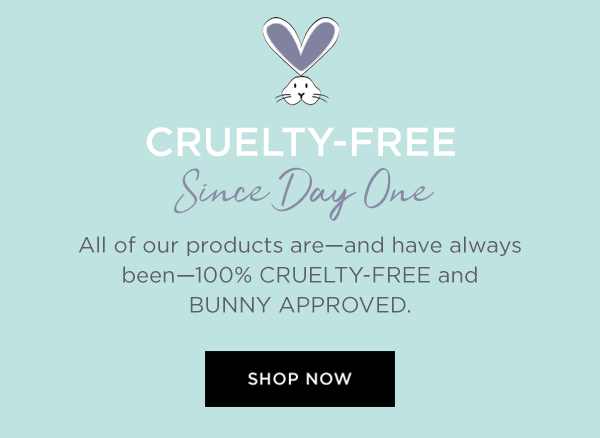 Why apply harsh, damaging chemicals to your skin if a soothing, effective, naturally-derived solution is readily available? Prolonged healing and discomfort shouldn't be the cost you pay for beautiful skin. 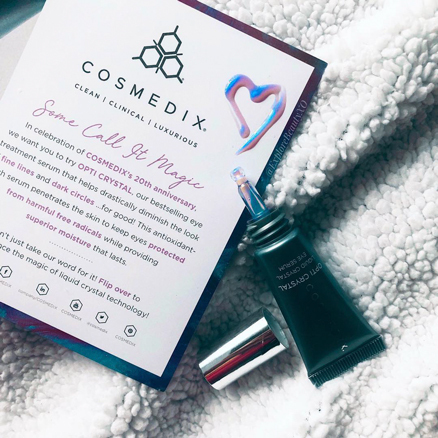 COSMEDIX uses the highest quality plant-based ingredients and pure essential oils – never any artificial colors or fillers. Our formulations are backed by science. 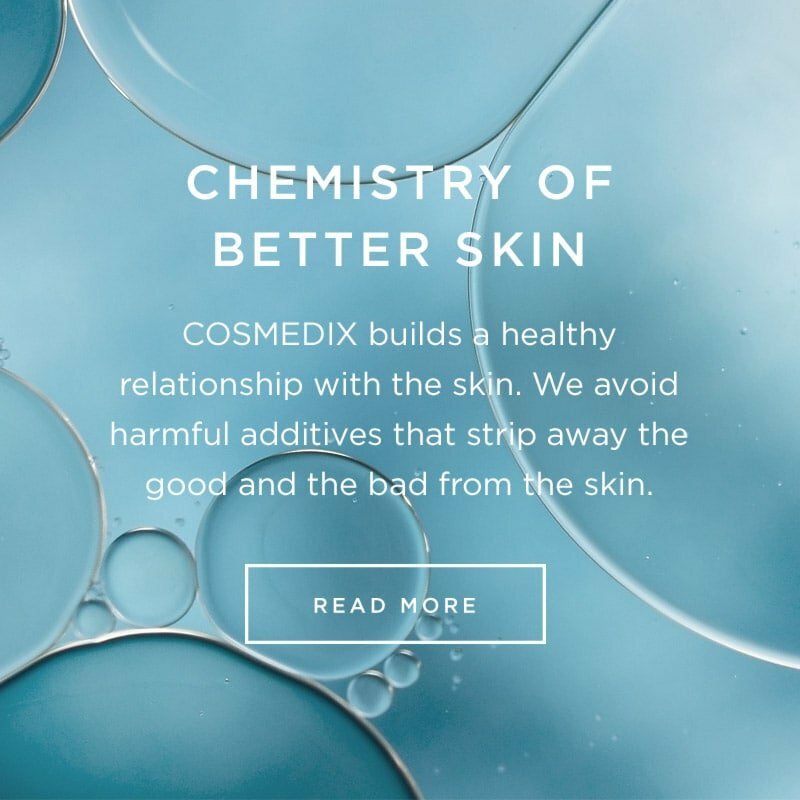 COSMEDIX products provide the building blocks for cell rejuvenation and skin restoration. 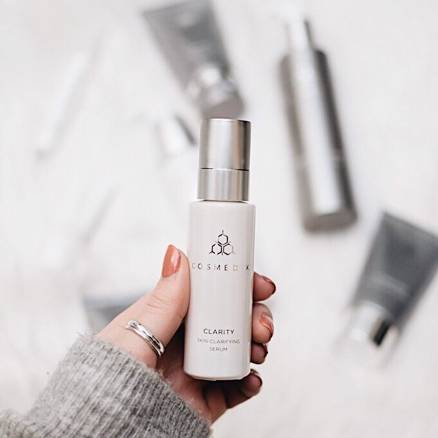 We use chirally-correct ingredients, meaning our formulas have been filtered to contain only molecules that positively interact with the skin. The result? Less irritation and more concentrated formulas capable of real change. By gently removing dead and dull skin, our products help brighten the complexion, refine your pores and diminish fine lines and wrinkles. 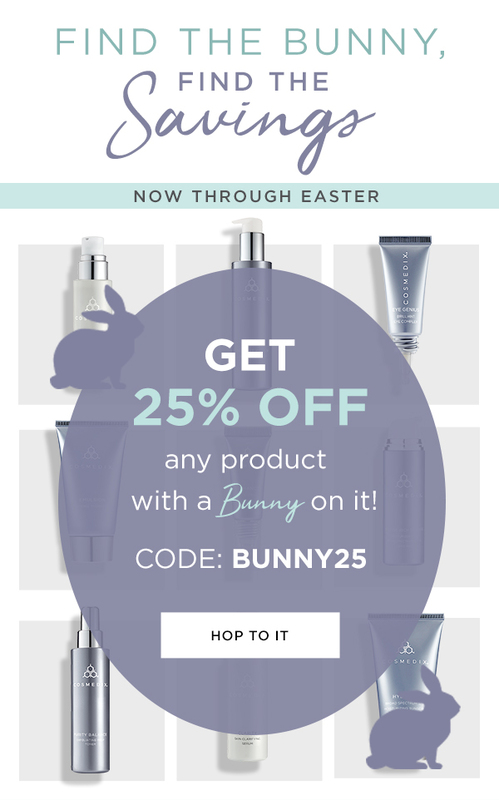 "My all time favorite COSMEDIX product! This serum will change your life & your skin. Trust me when I say you need this!" "I love finding multipurpose products like COSMEDIX Rescue. It's perfect for chapped lips, dry skin and sunburns." "This formula has a purple-blue shift to it—which I find so pretty and adds a little glow also."